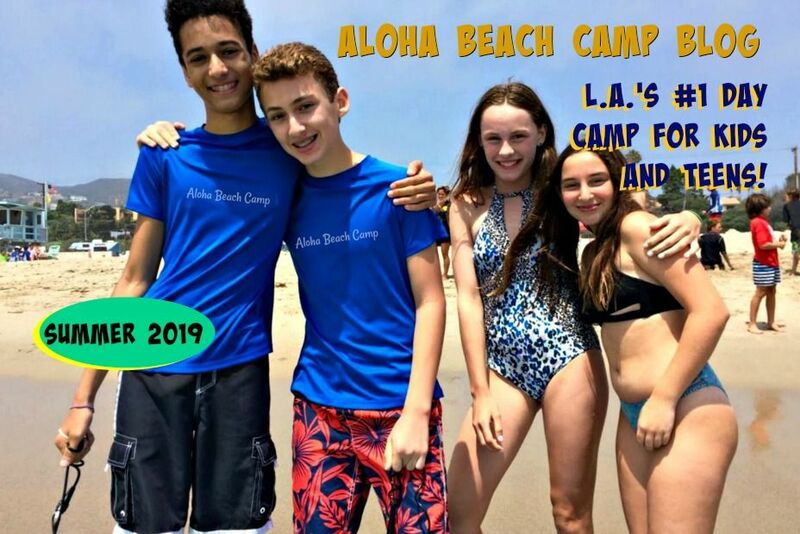 Los Angeles Summer Camp | Aloha Beach Camp Blog: Visit our other camp blog, too! Visit our other camp blog, too! 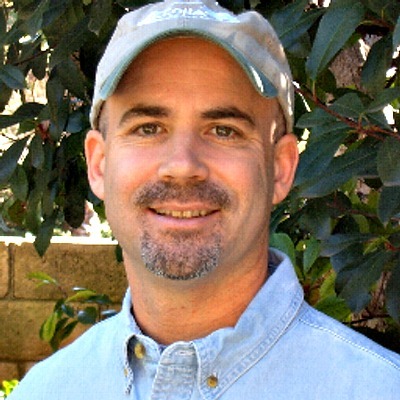 Been spending lots of time posting at Aloha's other blog, blog.alohabeachcamp.com, so if you get the chance, please head over there and take a look! But I'll keep posting here, too, and I've got another blog going up soon just for surf camps, so be sure to keep checking back here for more info.